This course teaches you how to produce high-quality presentation graphs using ODS Graphics, which is part of Base SAS beginning with SAS 9.3.
use the ODS Graphics Editor to interactively edit and enhance graphs that are produced by ODS Graphics. 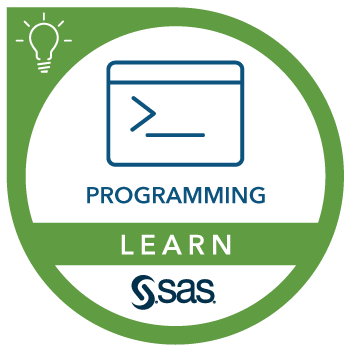 Before attending this course, you should have completed the SAS® Programming 1: Essentials course or have equivalent programming experience. This course addresses Base SAS software. The course developer shares details about the course. Learn more in this blog.